Cherry Home inspections offers several different types of inspections. All home inspections include use of infrared thermography whenever possible. A WETT inspection and/or a radon inspection can be completed at the time of another inspection or on a stand-alone basis. Please note that an inspection agreement must be signed by client or their representative prior to the start of the inspection and fees must be paid in full before report can be provided to the client. The interior and exterior of the home will be thoroughly inspected as per the Standards and Procedures as determined by InterNACHI and Cherry Home Inspections. This is a non-invasive visual inspection of all the components and systems of the home to identify any defects or maintenance issues. The property will also be inspected for proper drainage and any issues that might exist. A digital report with photos, descriptions, and any issues will be provided within 24 hours of the inspection. The inspector will also spend time explaining the function and maintenance measures of any portion of the house if desired. Standard Inspection includes the house and all attached structures. It also includes up to one detached garage. There may be an additional fee for other buildings on the property depending on the size, number, and complexity. Please contact Cherry Home Inspections for details. 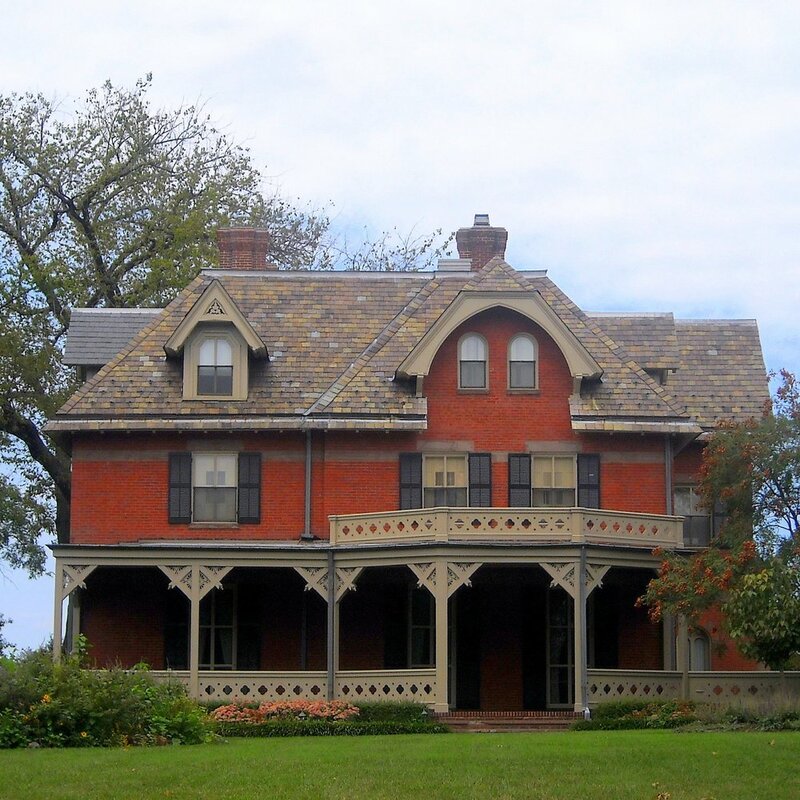 Issues that are found during a buyer’s home inspection can affect the home sale. Sometimes the buyers reduce their offer to offset the cost of repairs. Sometimes they choose not to buy the house at all. As the seller, you can eliminate the surprises. Cherry Home Inspections can perform a Pre-Listing Inspection to expose the issues that a buyer’s inspection would find. You can choose to provide the results of the inspection to home buyers for their peace of mind or you could use the results of the inspection to make repairs or upgrades to your home so there will be nothing for the buyer’s inspector to find. Contact Cherry Home Inspections before you list your home. Owning a rental property can be demanding. Damage and maintenance issues often go unreported to the landlord. A leaky drain or a crack in the foundation could lead to significant damage over time. Cherry Home Inspections can help! Jason will do a full maintenance inspection and provide a report explaining all issues that are found. Jason can also change smoke detector batteries and furnace filters. He will also alert you to expired smoke detectors. Contact Cherry Home Inspections to discuss your needs. 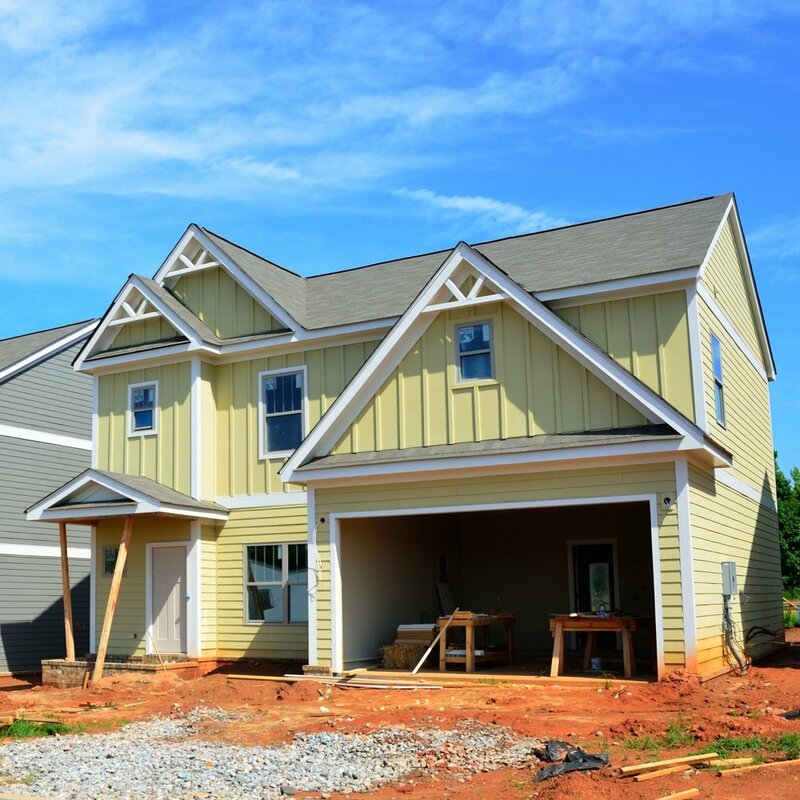 Buying a brand new home can be exciting. Unfortunately, sometimes things get overlooked by the contractors. This inspection pays extra attention to the elements of the home that are covered under the Tarion new home warranty. Contact Cherry Home Inspections when you take possession of your home to book an inspection prior to the 30-day and the 12-month warranty periods. You will receive an inspection report which can be used to ensure that your home is built as promised. Contact Cherry Home Inspections to book an inspection. An infrared camera can help us 'see' in the infrared spectrum, which is how heat is emitted from solid and liquid surfaces. This is helpful because while a visual inspection can't tell us anything about the condition beyond what is visible on the surface of walls and ceilings, conditions underneath may cause particular heat patterns on the surfaces. An inspector trained to interpret the heat patterns can help determine potential conditions inside the walls and ceilings. This could include air infiltration, improper insulation, moisture and leaks, and heating from electrical hot spots. An Infrared Inspection Report will provide information that can help you improve the energy efficiency of your home as well as locate and correct any moisture or electrical issues that could lead to fires, flood, and mold in the future. A WETT Inspection is a non-invasive inspection of wood stoves, fireplace inserts, pellet stoves, and wood-burning fireplaces, as well as attached flues and chimneys. It's an inspection of all readily-accessible components. It confirms compliance with CSA standard B365 and manufacturer installation instructions. If one of these devices are in your home, your insurance company is going to want to see that it is inspected on a regular basis to ensure that it is in safe operating condition and was installed properly with necessary clearances and compatible components. An improperly installed or maintained wood stove or fireplace may not cause a problem in the short term, but it could be creating a long term fire hazard. Cherry Home Inspections is WETT Certified to inspect your wood-burning systems to ensure your home is safe and secure. Contact Cherry Home Inspections for your inspection. Protect your investment with an annual maintenance inspection. Contact Jason to inspect your home every year to ensure everything is running in perfect condition. Please contact Cherry Home Inspections to schedule an inspection. Do you want to know if there is a risk of radon exposure in your current home or the one you are interested in buying? Jason is OCRMI Certified to perform a very simple test. A radon detection device is strategically placed in your home for 48 hours. 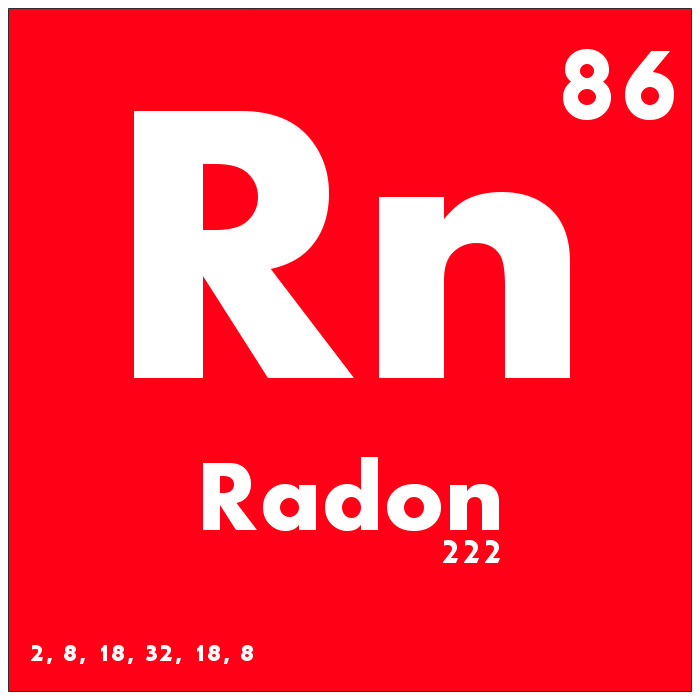 After it is collected you will get a report which will indicate whether measures to reduce radon is advised. If you choose to take action to lower the radon levels, Jason can refer you to a qualified company to guide you through the process. The cost to remediate is typically between $500 and $3000, but of course, every situation is different. Once remediation is complete, the home should be retested to confirm it is providing the intended results. Contact Cherry Home Inspections to discuss radon or to book an appointment..
Get in touch if you require a service not listed here. We may be able to help you out or direct you to someone that can. Please contact Cherry Home Inspections anytime!